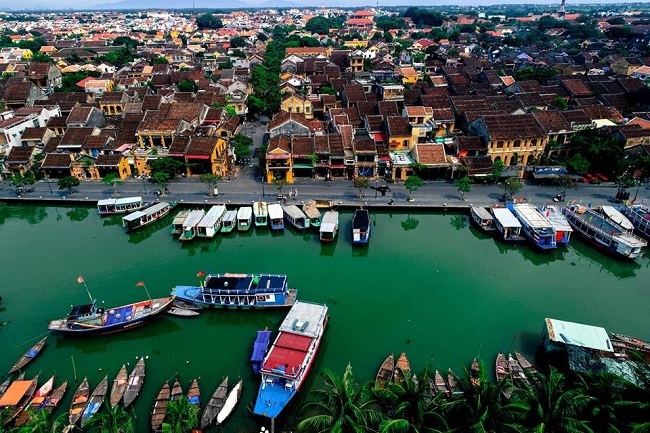 Hoi An, which has just been recently voted as the world top attractive cities by the Travel + Leisure, an American travelling magazine, has always been famously known as the ancient town worth a visit when travelling to Vietnam. The neighborhood place, Hue the imperial city, is also recognized as a UNESCO heritage site. Once travelers visiting one of the places, they usually also get to the other. 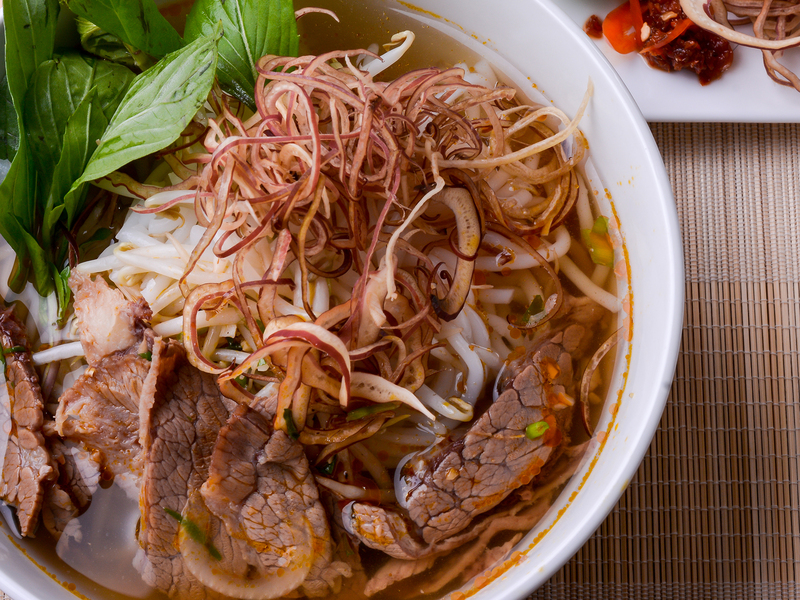 Hoi An is located 122 km to the south of Hue, which is not very far to travel in a day. 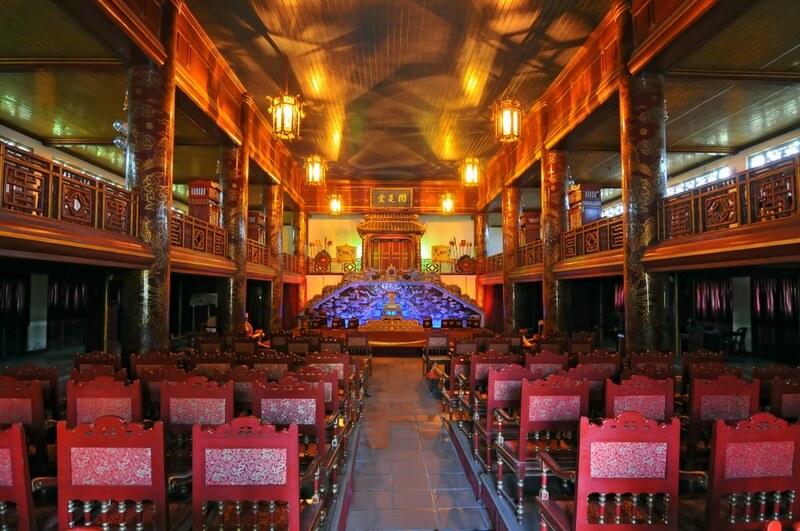 You can search and look for Hue day tour from Hoi An easily, both online and on-site. 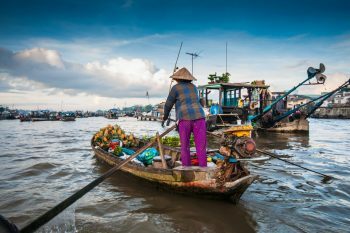 There are different means of transport to get to Hue, each has its own pros and cons. 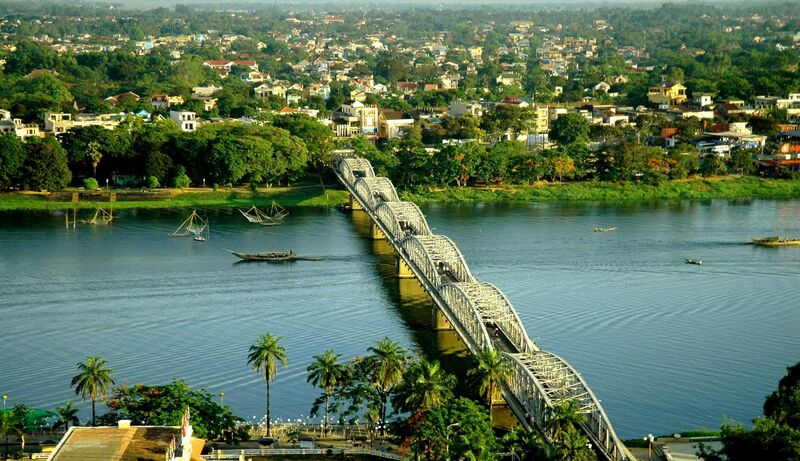 One of the most preferable ways to go to Hue from Hoi An is riding motorbikes. 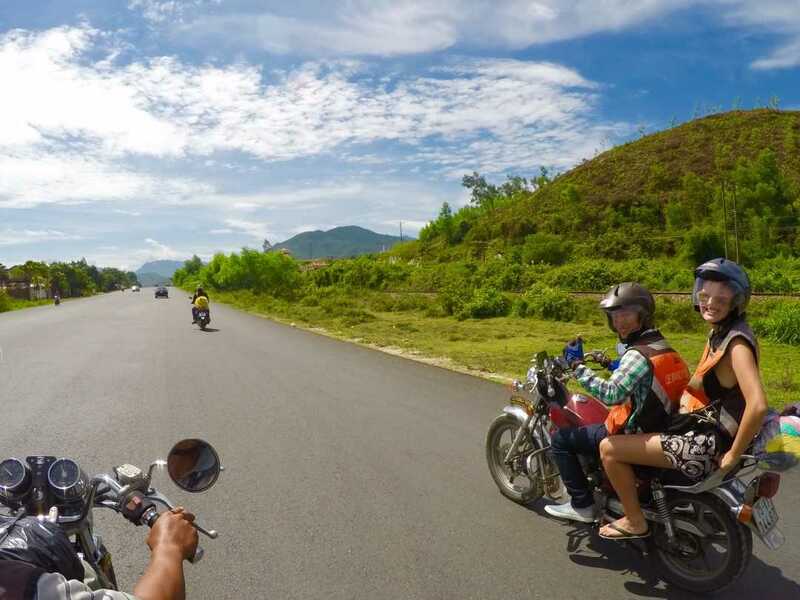 Joining the Hoi An – Hue motorbike tour, travelers can stop on the way anytime they want, anything there is a spectacular scene. 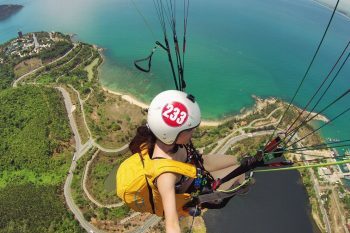 The famous sights on the way to Hue from Hoi An includes Marble Mountain, Hai Van Pass, Fishing Village, Elephant Spring. Riding on such green roads, through fresh airs, mild wind and under a clear blue sky is spectacularly amazing experience. 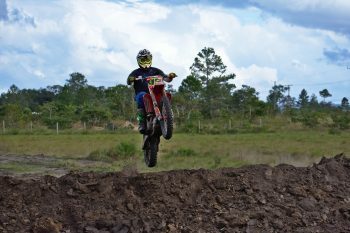 Joining a Hue day tour on motorbikes, travelers expect to have good physical strength and endurance as the tour could be around 8-hour long or more, depending on how long you stop at the interesting sights. 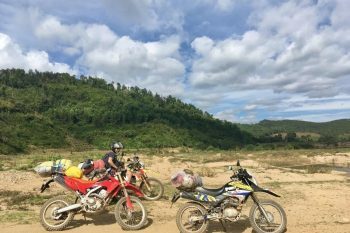 This motorbike tour costs around 60 USD, including renting fees and a local guide going with travelers. 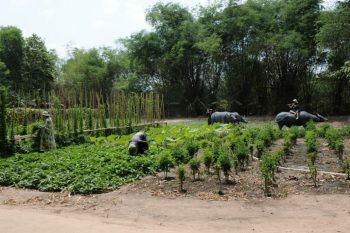 It maybe costly to backpackers, so they can choose hiring a motorbike and going on their own, instead. Yet, riding by yourself is somehow somewhat dangerous, especially when travelers know and experience little about riding motorbikes. 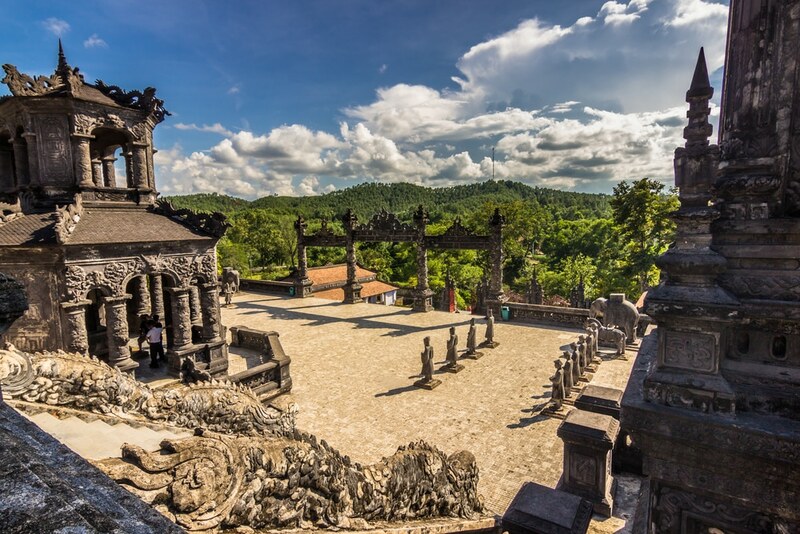 Hue is enriched with its long history being home to royal empires. 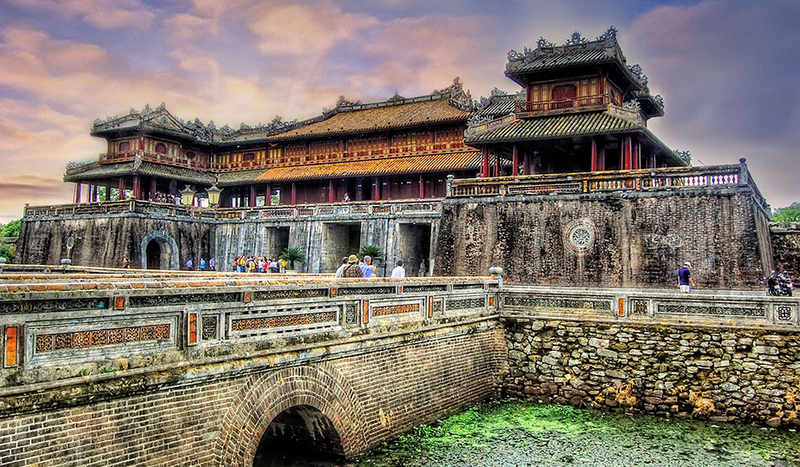 Hue what to do is nothing more than just visiting the ancient structures, both royal and casual. Here are just some popular imperial sights: Hue Imperial Citadel, Tombs of ancient emperors, Thien Mu Pagoda by the Hương (Perfume) River, the Royal Theater, The Royal Cuisine and Gallery… Hue city life is not as busy as its neighbor city, Da Nang, but absolutely you can enjoy Hue modern city life in a more charming and quiet way, very different experience from that of other busy cities in Vietnam. 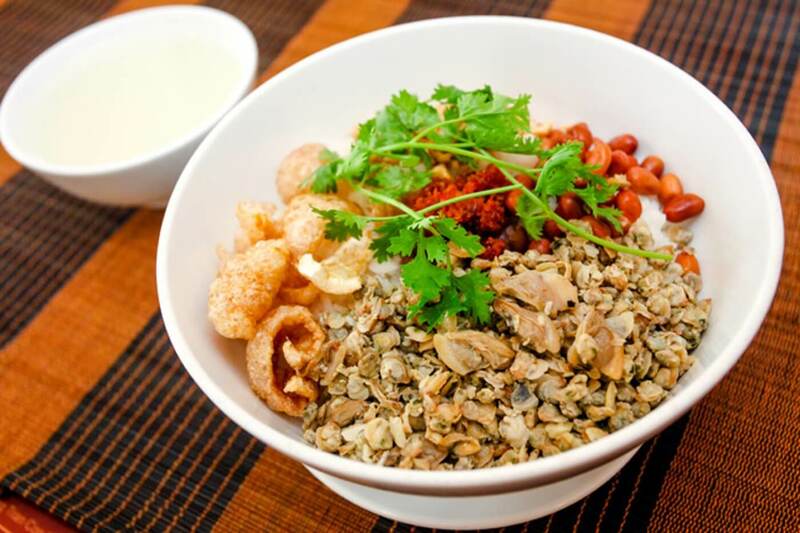 Hue is gently described as a charming, romantic, and pure girl. 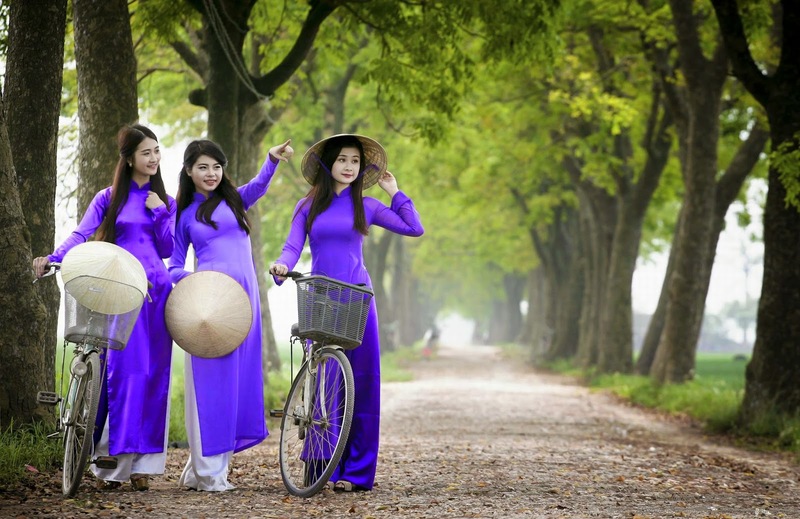 The iconic picture for the human of Hue is a pretty young girl with beautiful long black hair, wearing the traditional Ao Dai in white, or in purple, together with Nón lá (Conical Hat). 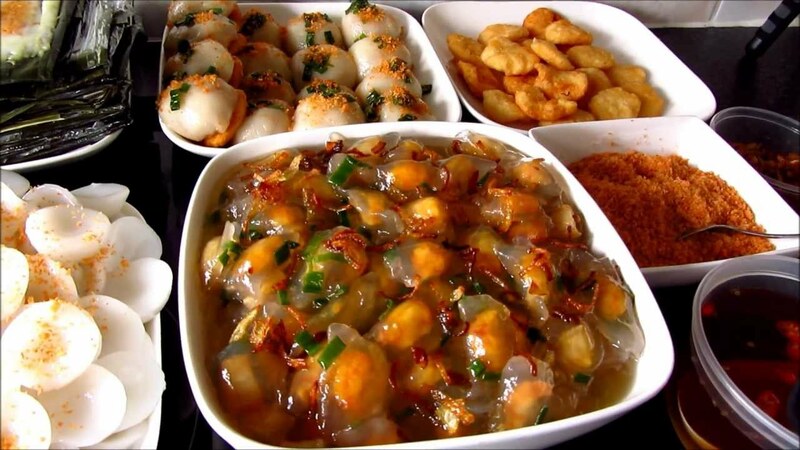 There are a lot more to discover Hue cultures and people. See you there!